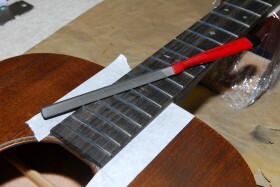 " Often the difference between an instrument that gives a mediocre performance and one that plays exceptionally may only be the difference of a few intricate adjustments". 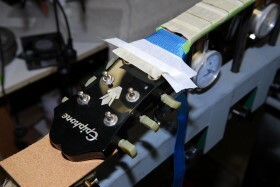 The White Hawk is a precision instrument. 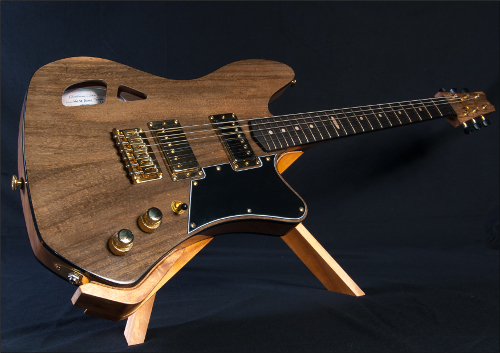 It is handmade from scratch utilising high quality, instrument-grade Australian timbers and a selection of top-end hardware and electronic components. 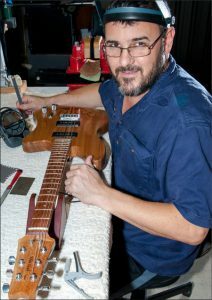 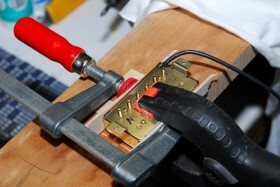 Based on the Sunshine coast, guitar repairs and custom builds, carried out to the highest standards.